Play the BGSUHockey.com Bracket Challenge, win a BG Memories t-shirt! Today we are announcing the BGSUHockey.com Bracket Challenge, brought to you by our friends over at BG Memories! 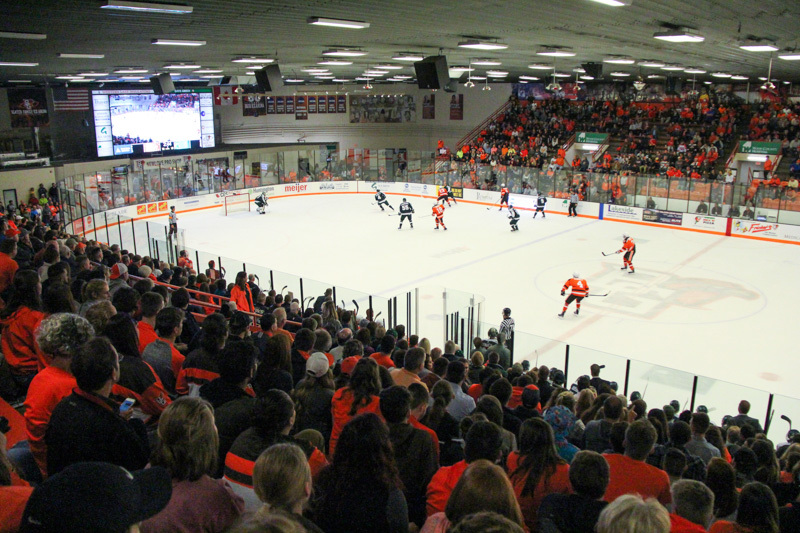 Navigate the NCAA Division 1 hockey bracket, pick the winners, and you could win a BG Memories Falcon hockey t-shirt if you have the highest score! Navigate to The Second Season college hockey sign-up page. Select “Join an Existing League” on the page that loads. Then type out your name, e-mail address, and your preferred password. Make your picks, enter your tiebreakers, and may the best bracket win! The deadline for sign-up is Friday, five minutes before the first game of the tournament. You can update your bracket as many times you’d like until that point as well. *T-shirts featuring the “LT” or vintage Falcon logo are not eligible as a prize. 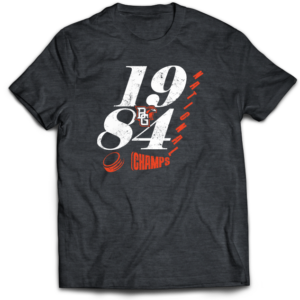 We are an online marketplace where Bowling Green State University alumni and current students can find high-quality t-shirts with one-of-a-kind designs which will show off your BGSU pride. No matter if you live in Los Angeles, California, Bowling Green, Ohio, Bowling Green, Kentucky or Bangor, Maine, we have you covered. The idea for BG Memories was actually two ideas, merged into one. We, the co-founders of BG Memories, are fellow Falcons, alumni from the class of 2003. After we moved away from campus, Northwest Ohio and settled into our careers around the country, we found it a challenge to find BGSU Falcons merchandise in stores and online. The options were few and far between and, at times, the quality of the designs and material weren’t our cup of tea. So, we set out to launch a successful line of Bowling Green and BGSU themed clothing. The shirts will celebrate your best moments and favorite memories from your time on and off campus. We are excited to introduce this marketplace to our BGSU family and will remain dedicated to providing the best products and customer service. It’s only the beginning and the best is yet to come. Take care and Roll Along!